The New Residential Holiday Park "Les Houguettes" - Site de prl-leshouguettes ! 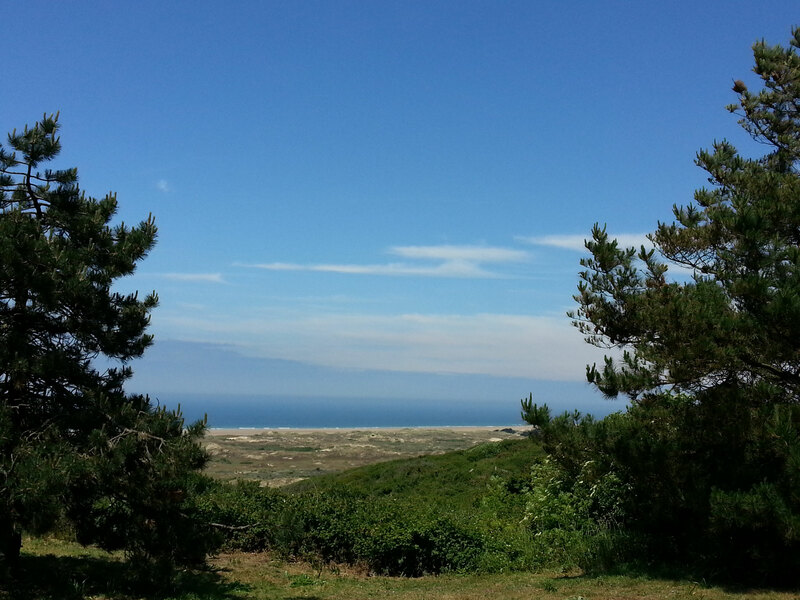 The New Residential Holiday Park "Les Houguettes"
and presented by The Community of Les Moitiers d'Allonne. 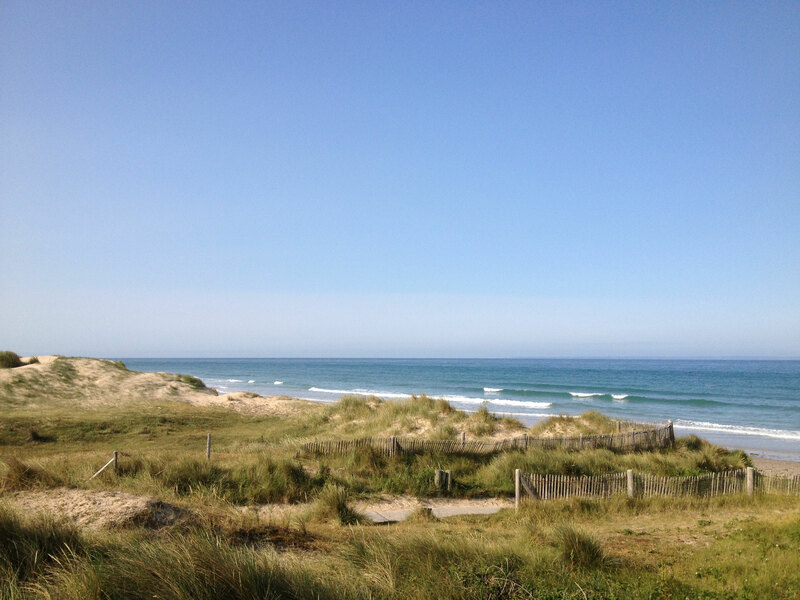 Nestled within the breathtaking Hatainville dune system, and just 800 m from an expansive beach, “Les Houguettes” welcomes you to the French countryside. 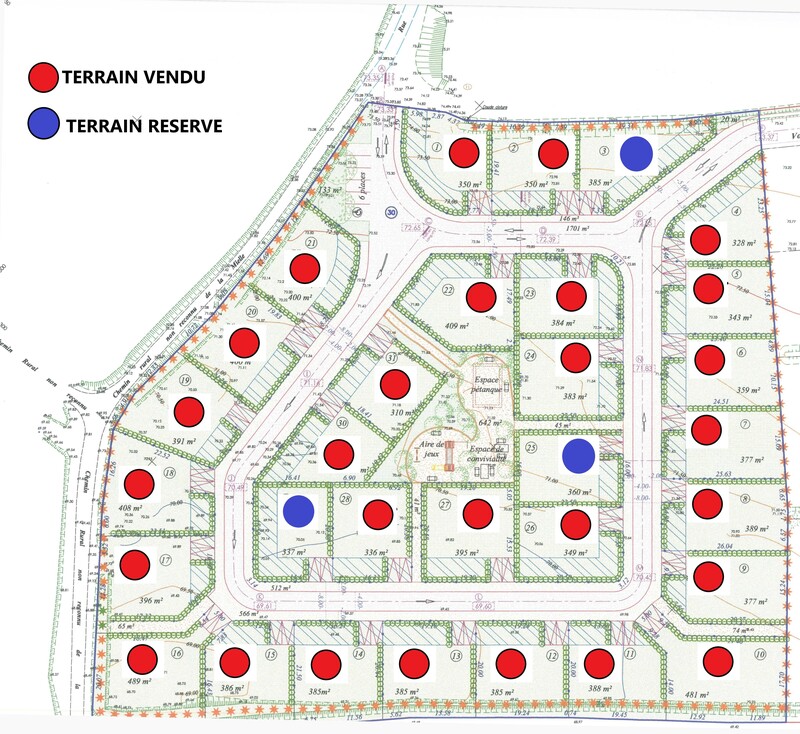 Set within a park-like setting of 1.5 hectares, 31 special plots have been released, ranging from 310 to 489 m2. The area’s natural beauty has been recognised as a Natural Site of European Interest and the park encapsulates this serenity and sense of wellbeing. 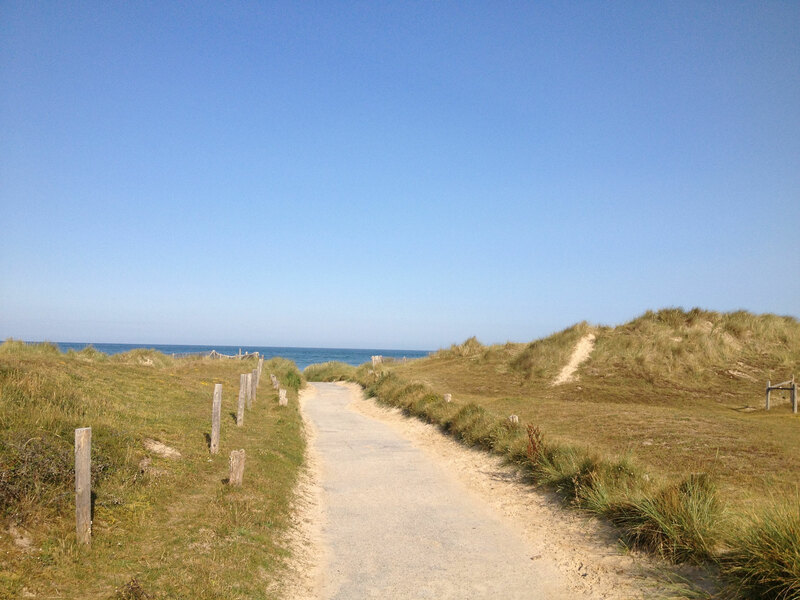 The park is also situated a short cycle from the chic marina town of Carteret, with its range of gourmet delicatessens, boutiques, restaurants and patisseries. 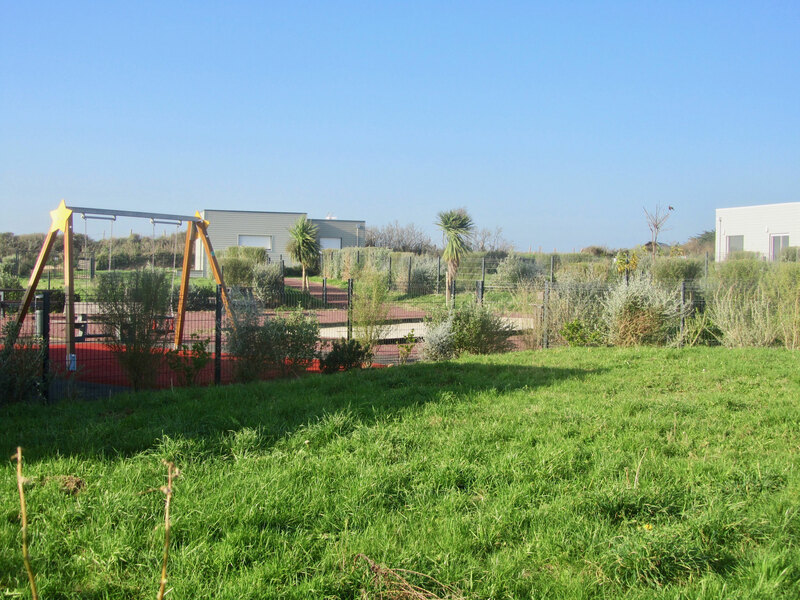 Fully managed by the community of Les Moitiers d’Allonne, the park represents an affordable opportunity to build your own holiday home. 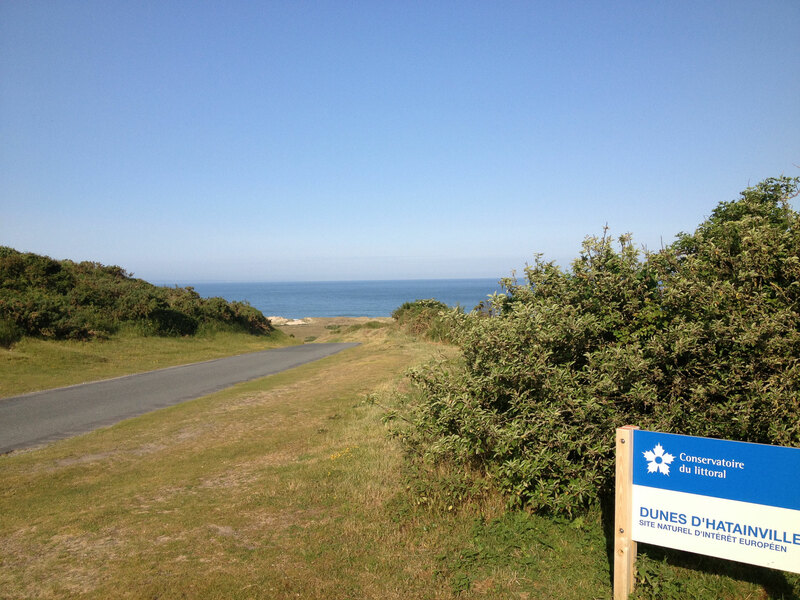 The new residential holiday park “Les Houguettes” is situated on the Cotentin peninsula of Normandy, within the area known as the “Côte des Isles” for its views over the British Channel Islands. The park is nestled within the village of Hatainville, part of the community of Les Moitiers d’Allonne. 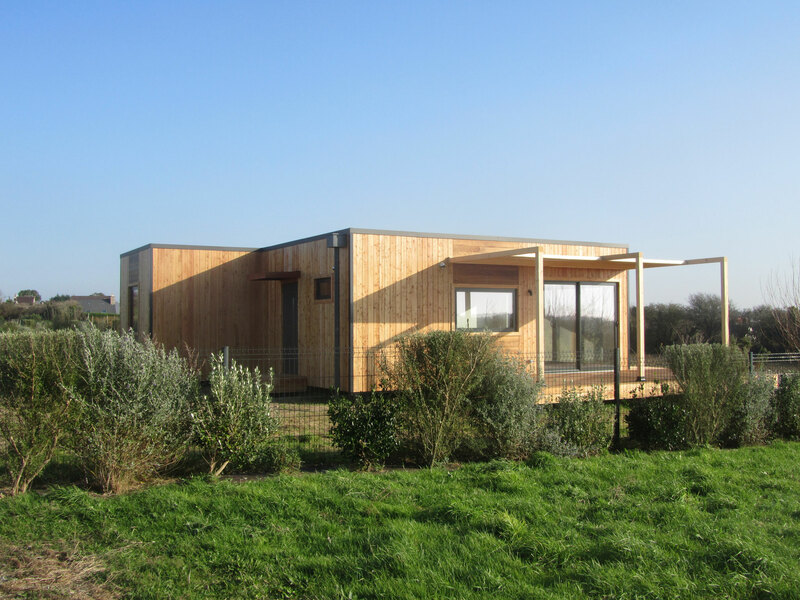 Each plot is designed to accomodate a modern, wooden home. Although, please note that in the interests of harmonisation, static or mobile caravans are not permitted on the site. 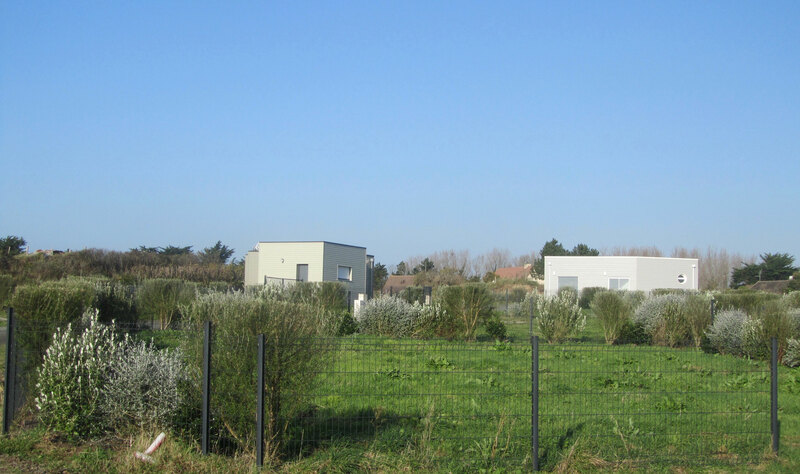 The plots are already equipped with individual water and electric supply, and are connected to mains sewage, telephone and internet. 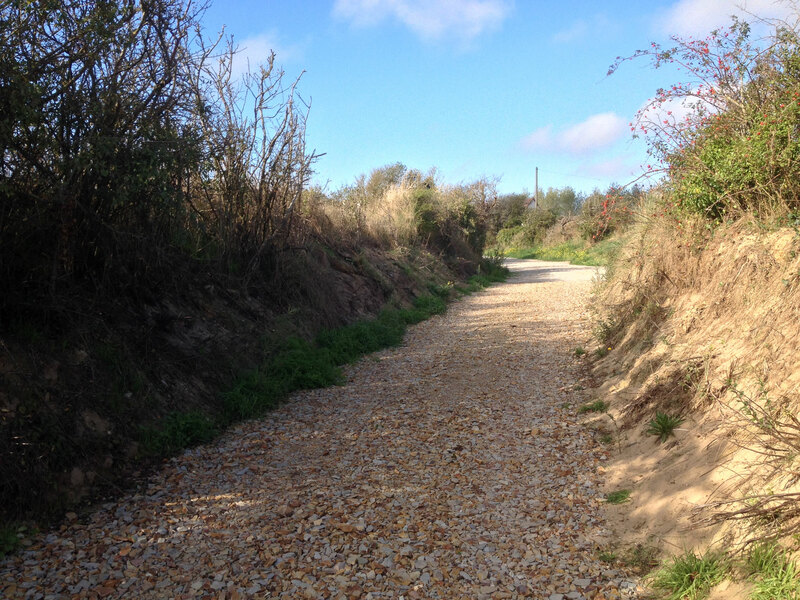 Each plot has also been individually fenced and landscaped with native plants. In the center of the park is a communal leisure area with picnic benches, a children’s play park, and an area for French boules. 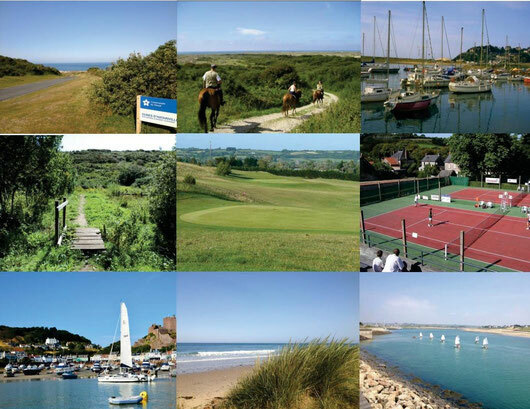 Nearby facilities and activities : Marina, brand new sailing and rowing club, art house cinema, golf club, horse riding, tennis, sea fishing, woodland fitness trail, parapending, surfing, walking and hiking trails... plus a range of restaurants, supermarket and independent, local shops.